Gathering leading retailers, developers, house builders, interior designers, architects and specifiers from the UK, kbb Birmingham showcases the latest innovative designs, solutions and products for kitchens, bedrooms and bathrooms from top suppliers. 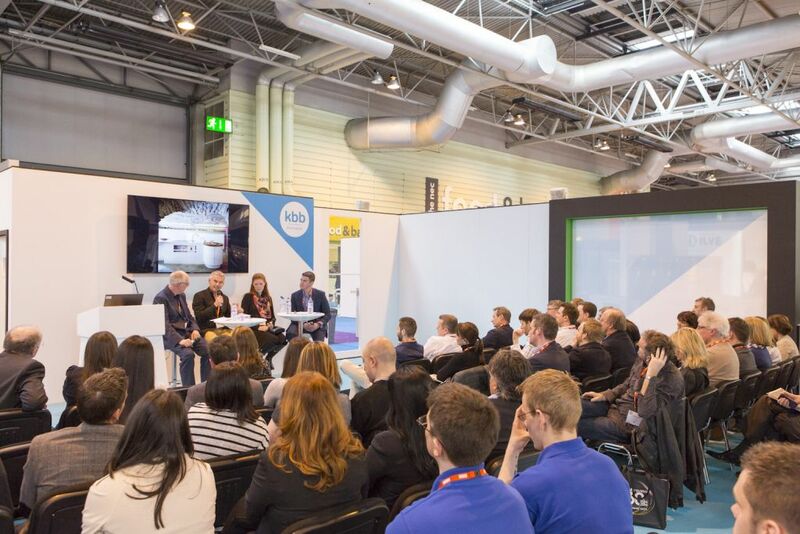 Business-enhancing show features, free seminars by industry experts, insight into new design trends, legislation and regulation and sustainability complete kbb Birmingham. Kbb celebrates 30 years of success in UK! What novelties will we find at KBB 2016 comparing to 2014's edition? Trading conditions have improved since 2014 and the forecast for the next 3 years is looking promising. 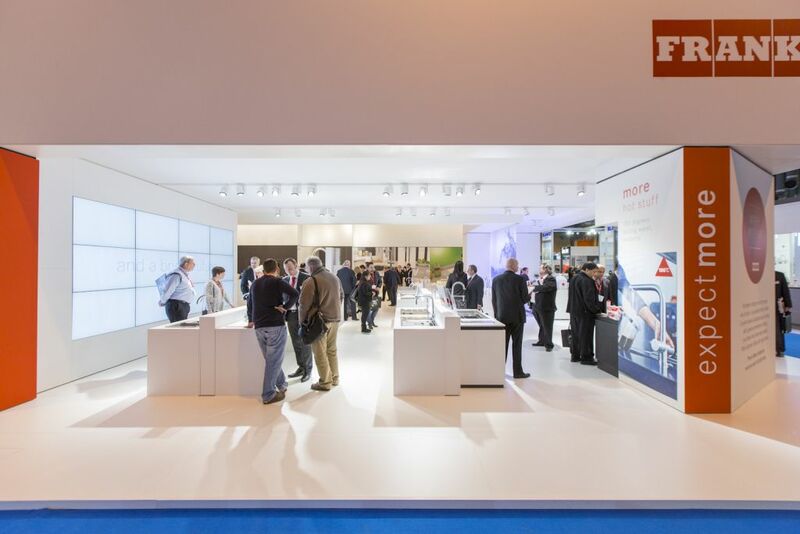 That’s why kbb 2016 is all about the theme of future, looking at future facing materials and designs, helping businesses with their future plans and challenging companies to deliver innovative products. The show will also have its first app, sponsored by ArtiCAD, which will help exhibitors and buyers engage during and after the four days of the show. Who must attend KBB Birmingham? This event is suitable for all buyers and suppliers within the kbb industry. In 2017 you will launch K&B Design in London... How and why you decide to take the plunge? K&B Design will complement the biennial kbb show in Birmingham, which together will maintain an annual offering for the entire buying market. K & B Design will take place on 7th – 9th March 2017, co-locating with Ecobuild, which is a leading UK exhibition and conference for the construction and energy market. This new dateline for K&B Design will bring the leading kitchen, bedroom and bathroom suppliers to potential clients within the entire built environment supply chain. As the only UK construction event that annually attracts over 40,000 industry professionals, Ecobuild will run in the halls next to K&B Design throughout the duration of the show. Finally, can you give us some participation results of the last edition? The event attracted just under 14,000 trade professionals in 2014.